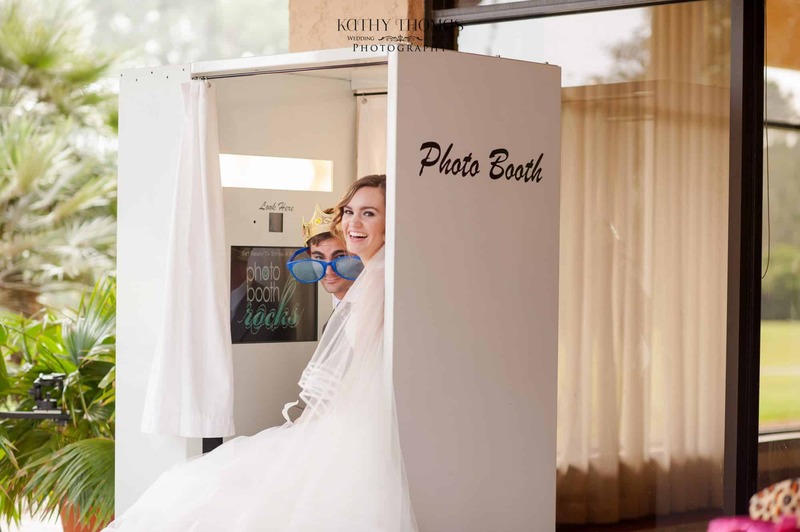 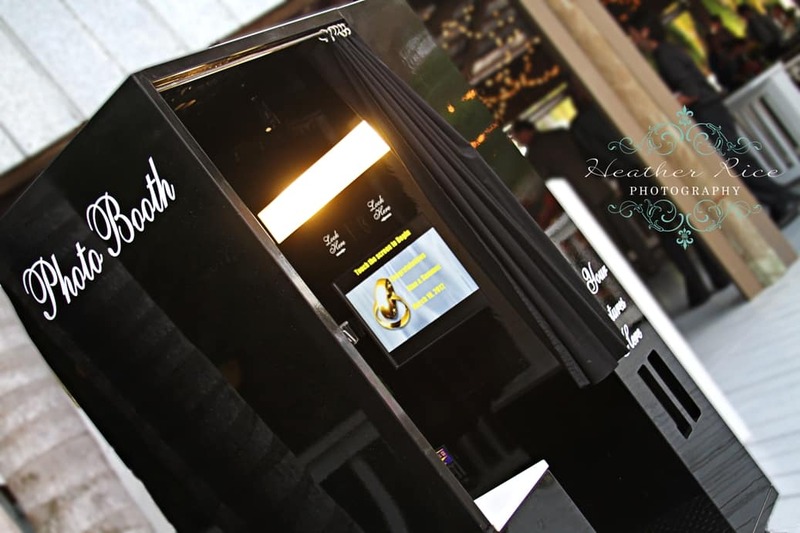 A modern take on the classic photo booth you know and love. 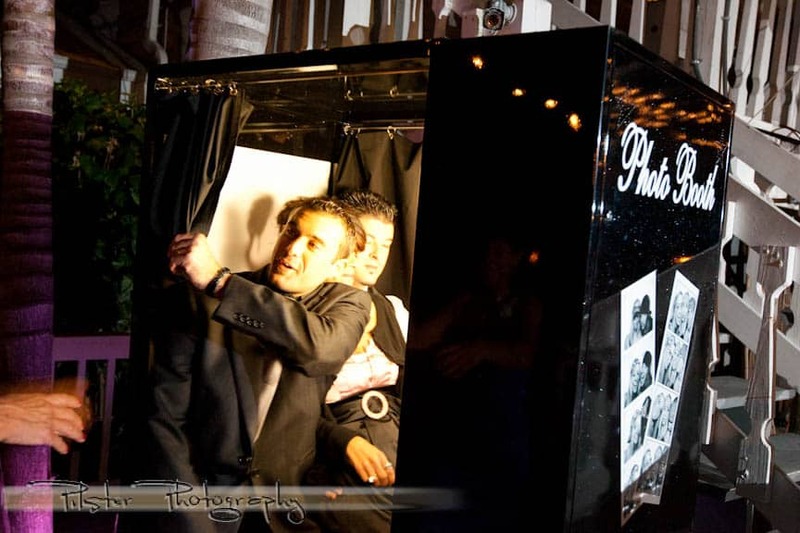 A half curtain provides an intimate setting for you and your event guests to surprise everyone with their pose of choice! 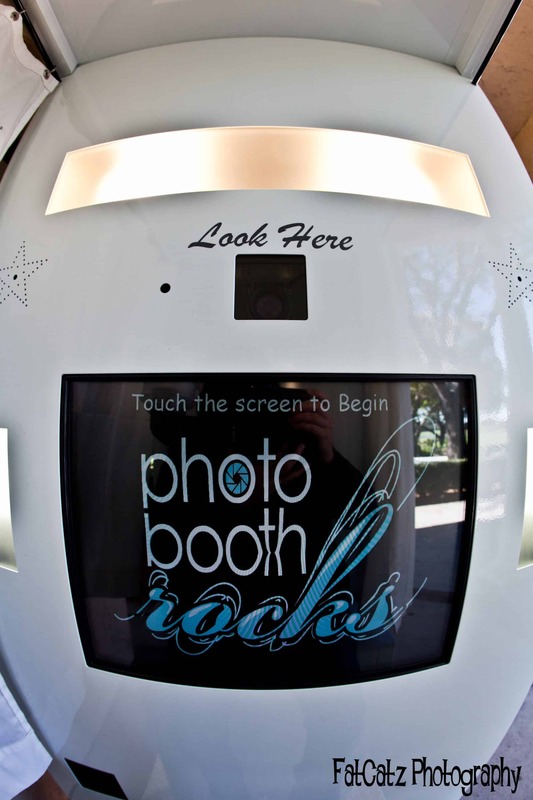 Internal monitor allows you to view your pose before the picture is taken and also provides a countdown so no one is caught off-guard. 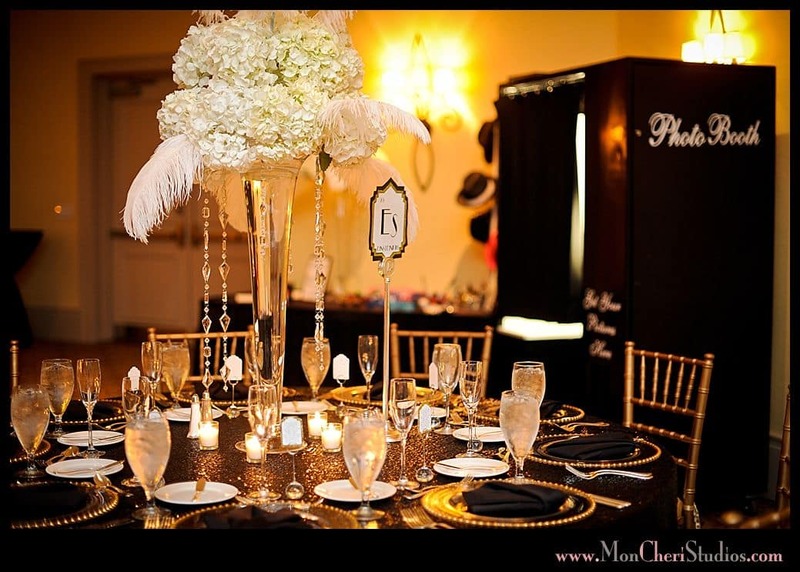 Three color options available to blend in with any theme or décor. 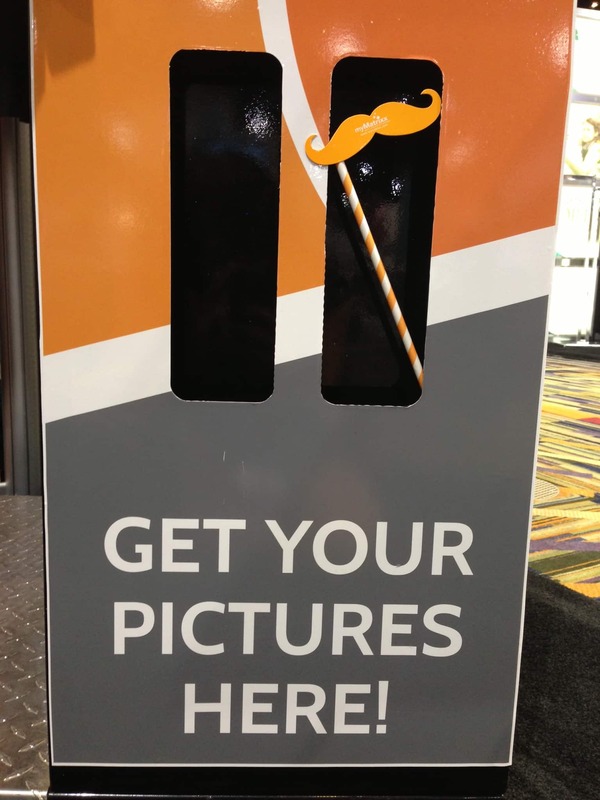 Want a more custom look? 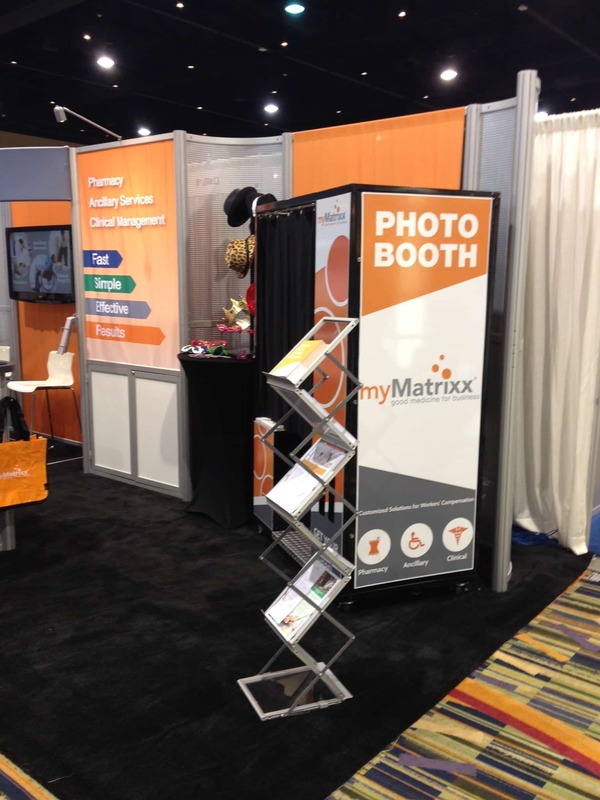 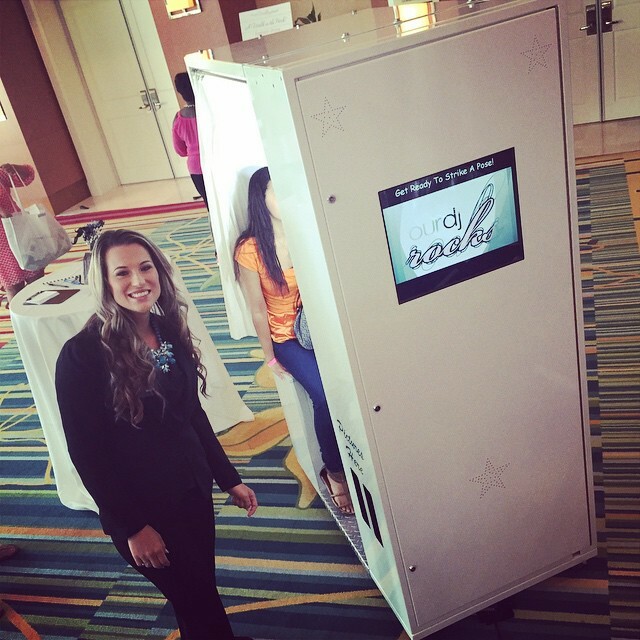 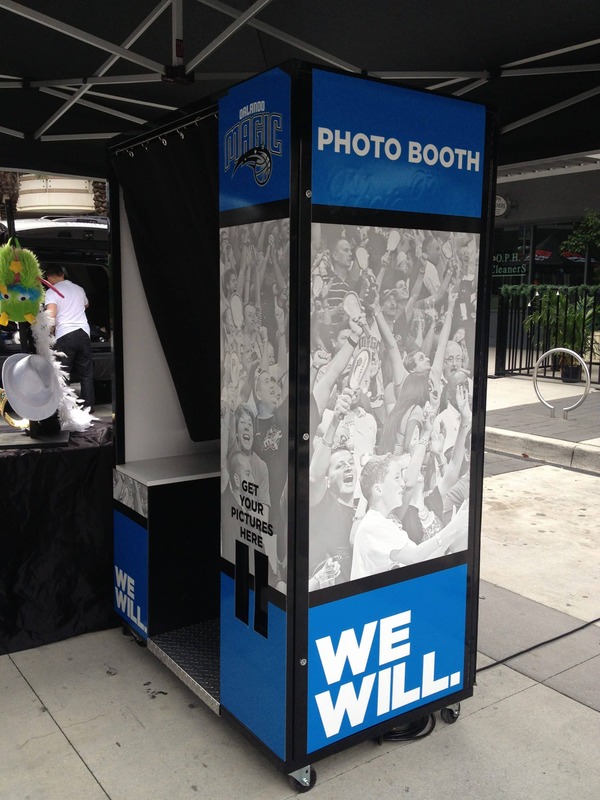 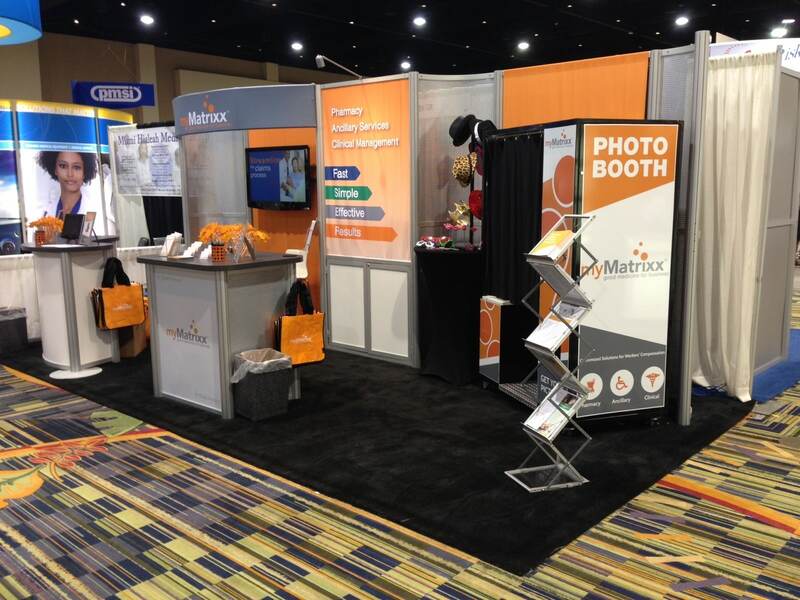 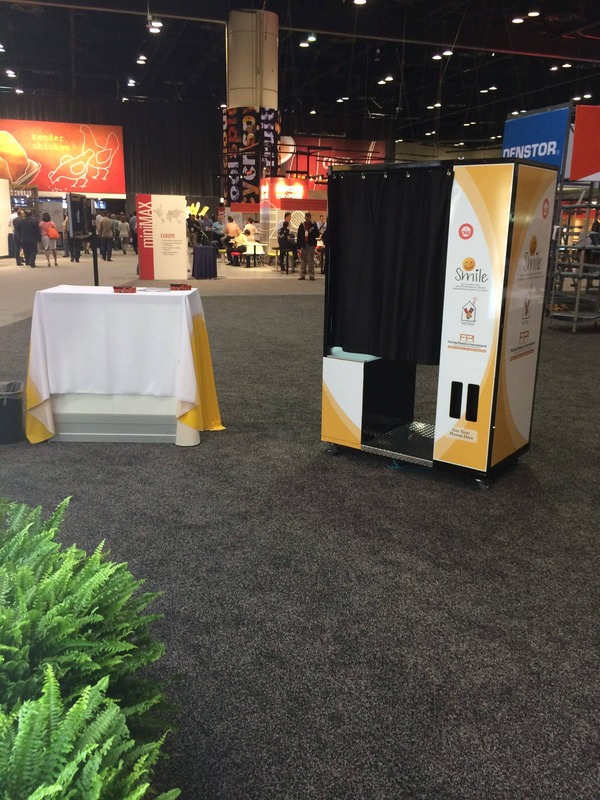 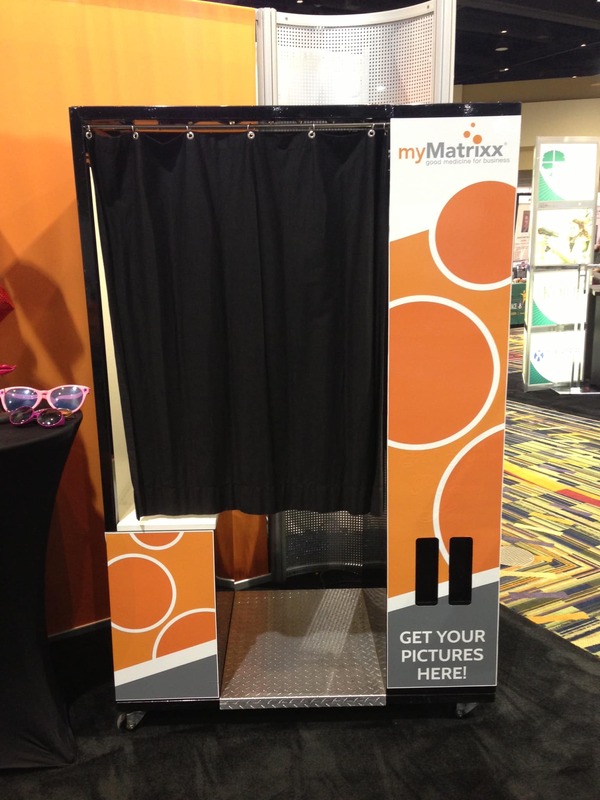 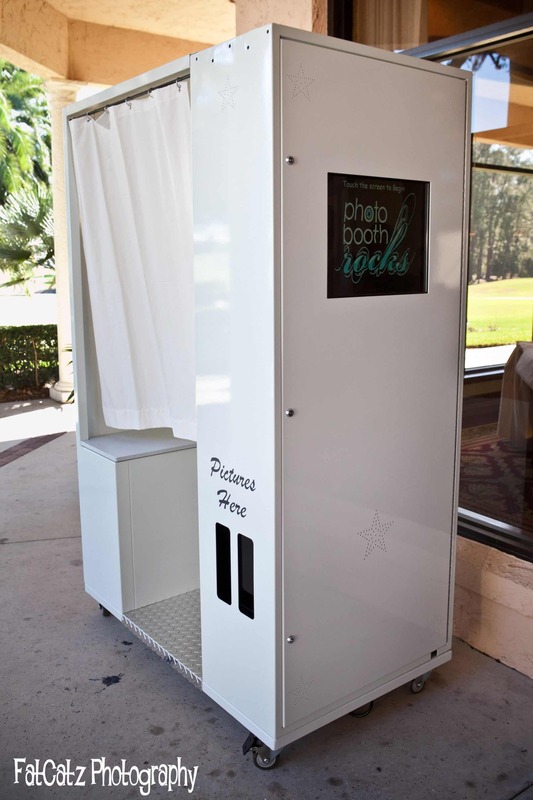 This photo booth can be wrapped with the custom graphics of your choice (perfect for corporate events/tradeshows). 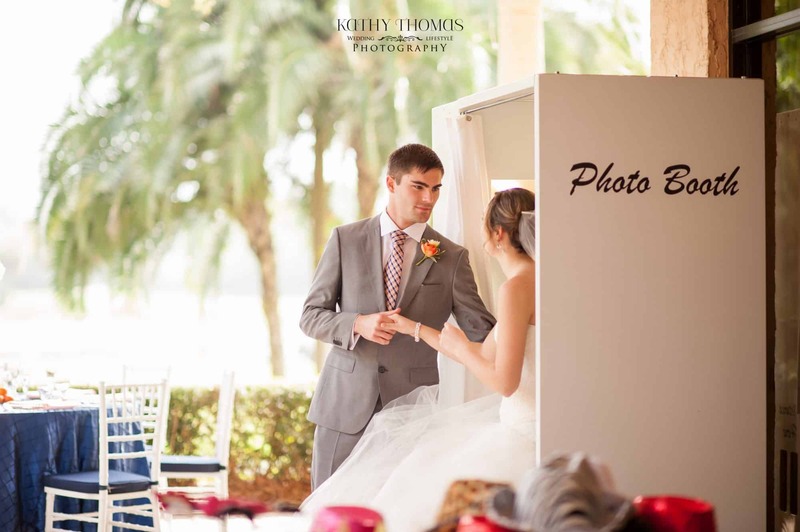 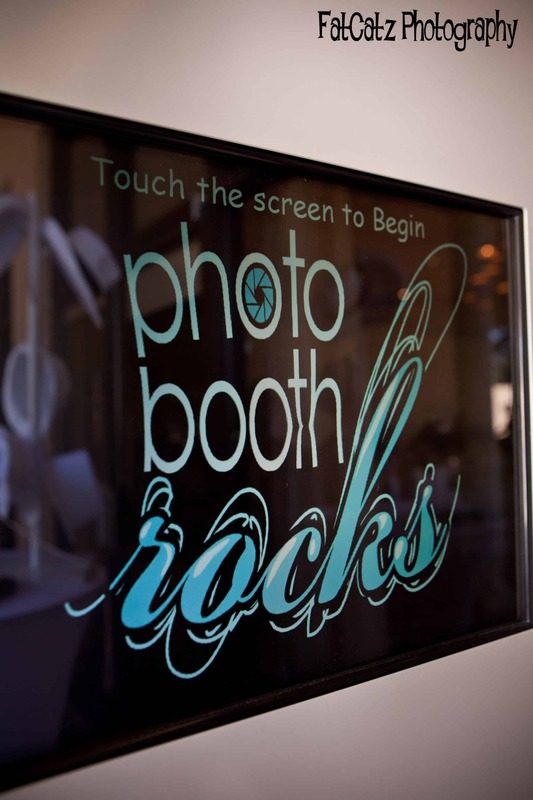 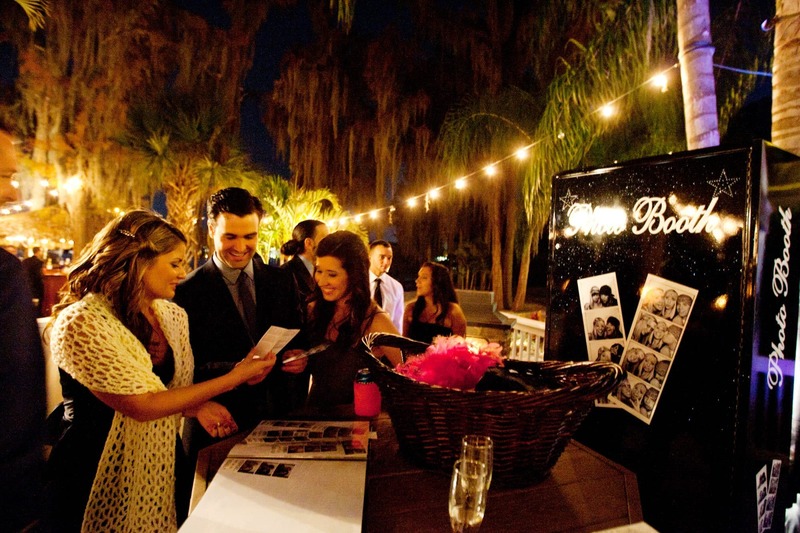 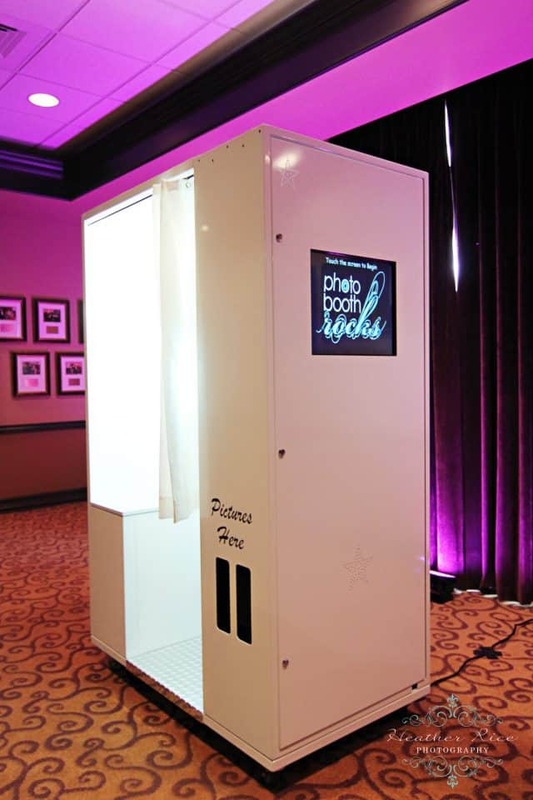 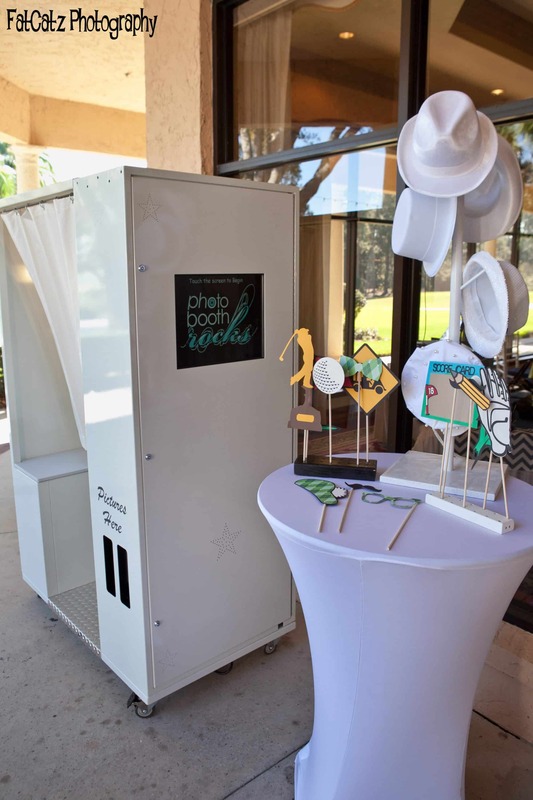 Give your guests a night they will never forget (along with a cool souvenir) with a photo booth rental!